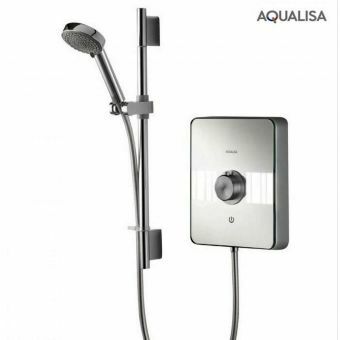 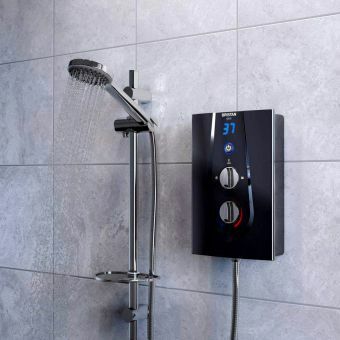 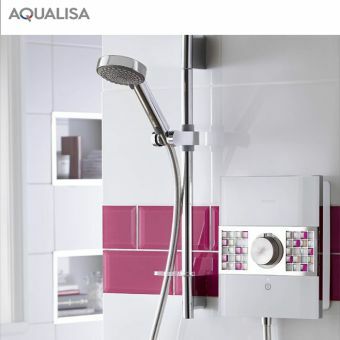 Those looking for a stylish electric shower should consider the Mira Azora 9.8kW Glass Electric Shower. 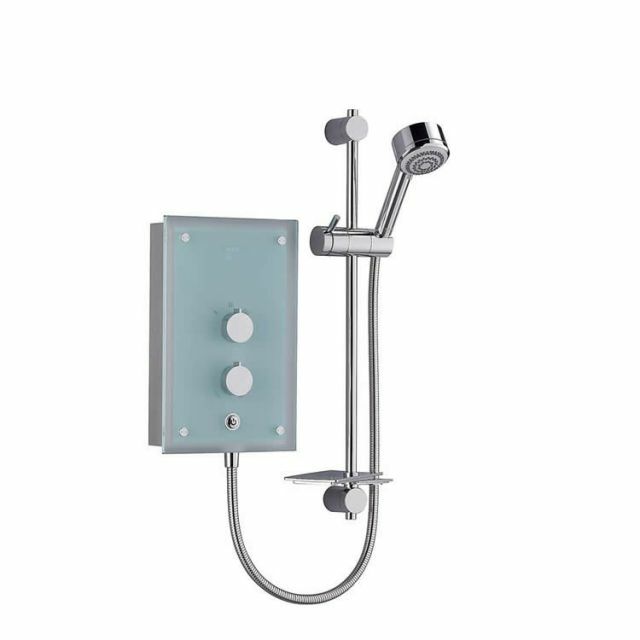 With its glass fascia with the polished edges and the chrome controls, this glass shower complements any shower stall, whether in the domestic or hospitality setting. 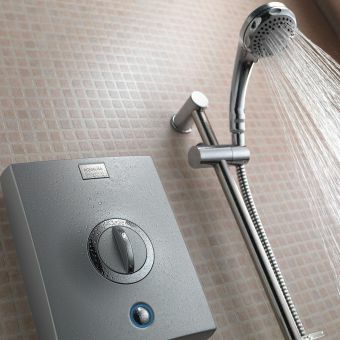 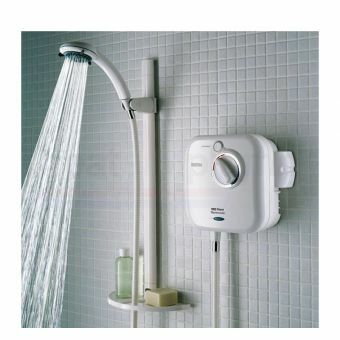 The on off button is backlit with a nice white light while the Clearscale is made to reduce deposits of lime scale up to 50 percent makes cleaning the shower even easier. 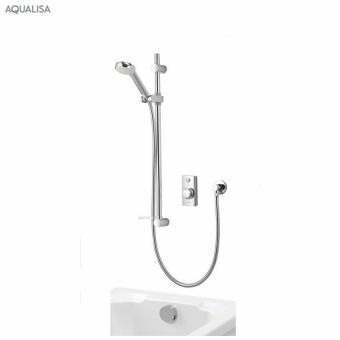 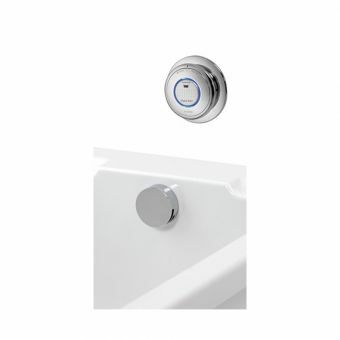 This thermostatic electric shower also features a slide bar with a soap dish, both made of chrome, which makes adjusting the height of the shower head easy. 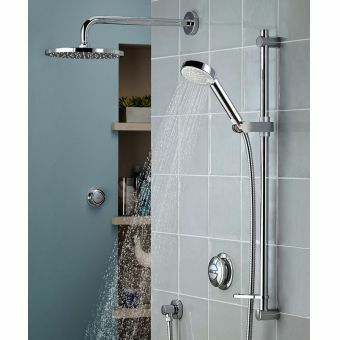 Overall, the Mira Azora 9.8kW Glass Electric Shower is a gorgeous modern showerhead that is a great addition to bathrooms with a contemporary decor.